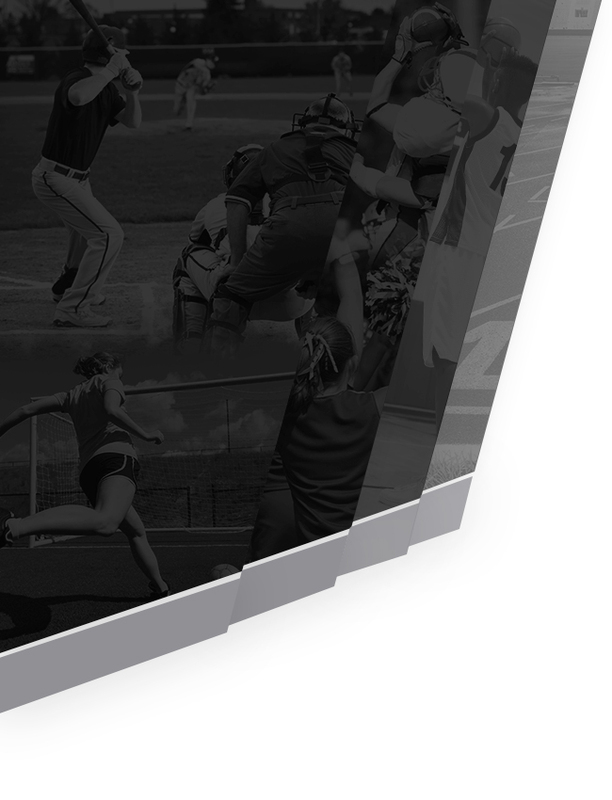 Congratulation to Logan Horne on being voted Athlete Of The Week. 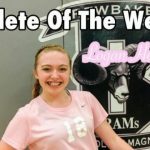 Logan is a outstanding freshman volleyball player who started the season on the JV team but worked her way to the varsity team. 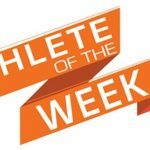 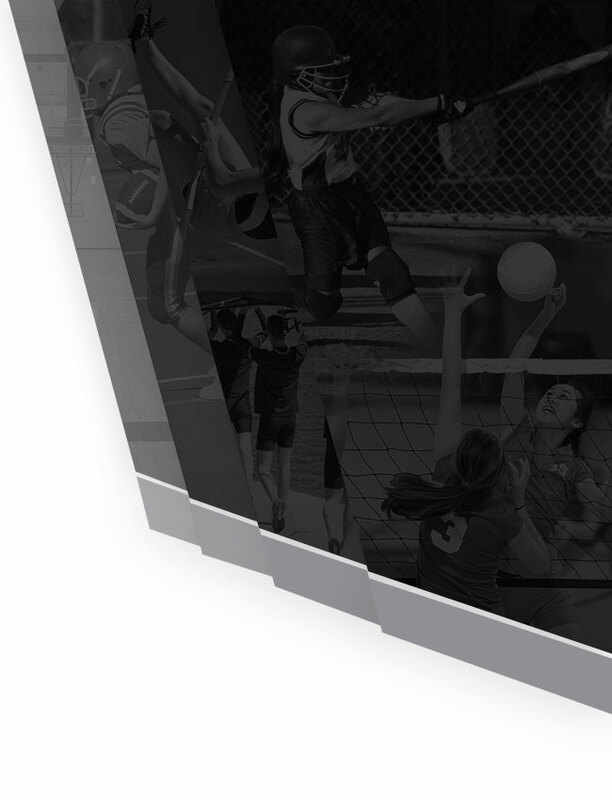 [gravityform id=”8″ name=”Athlete of the Week”] Check back next week for another poll and the results of this week’s Athlete of the Week. 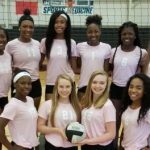 Your 2016-17 JV Volleyball team had an outstanding season with 10 wins and 1 lost. 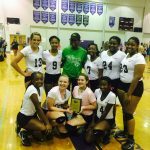 Head Coach K. Madison said that she couldn’t be more happier with her team and is looking forward to the future. 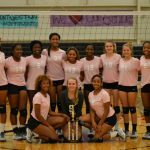 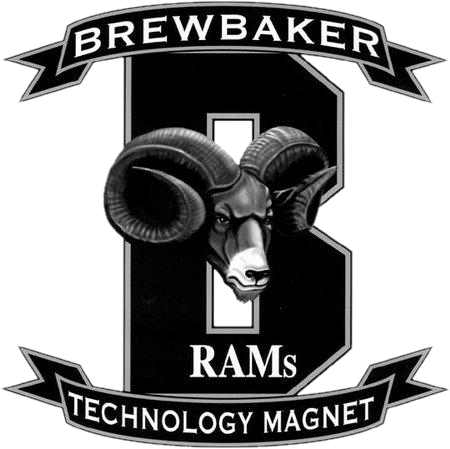 Tuesday, October 20, 2015 5:30 PM Marbury High School AWAY 0 Brewbaker Tech Magnet High School HOME 3 Game Recap The Lady Rams (15-7) beat the Bulldogs for their second consecutive Area 5A Championship. 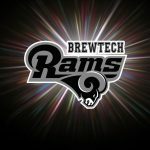 Makayla Auls led Brewtech with 10 kills. 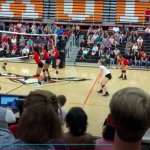 Briauna Thompson and Alysa Vinson marked 6 kills each with Briauna getting 2 blocks.